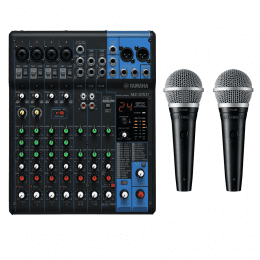 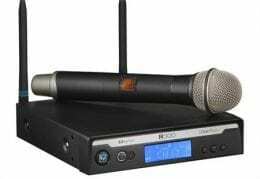 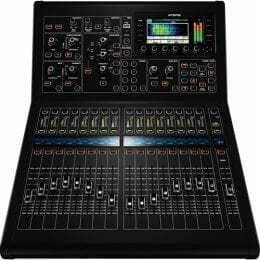 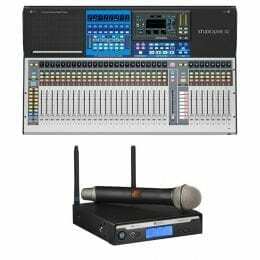 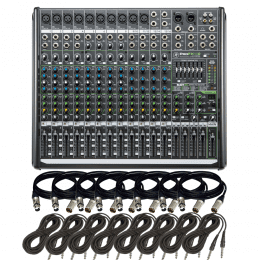 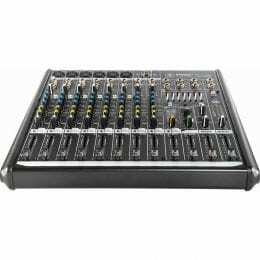 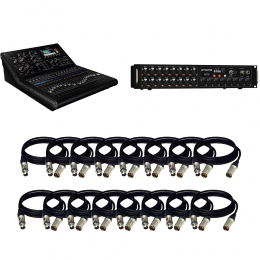 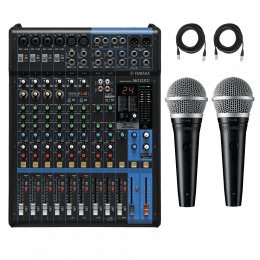 Midas M32R Digital Mixer Kit with DL16 Stagebox and (16) XLR Cables 15FT. 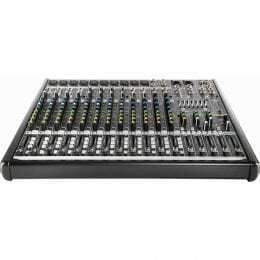 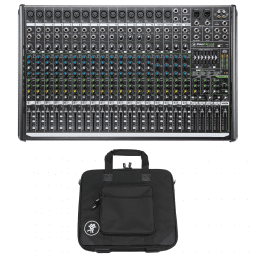 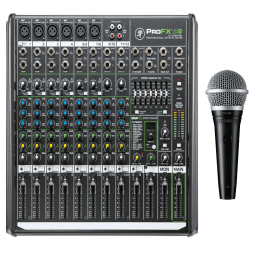 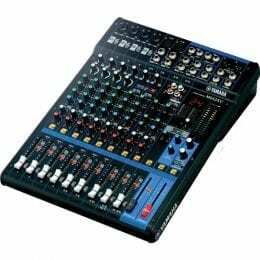 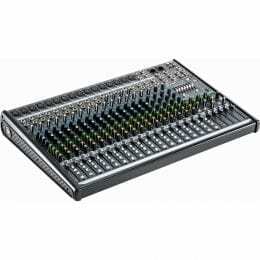 Mackie ProFX16v2 16-Channel Sound Reinforcement Mixer with Built-In FX + (8) XLR to XLR Cables 15FT Ea + (8) TRS to TRS Cables. 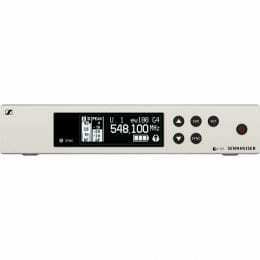 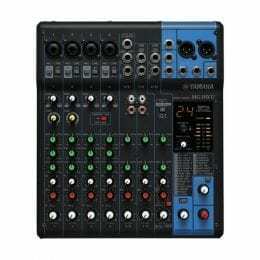 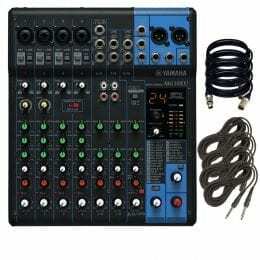 Yamaha MG10XU 10-Input Stereo Mixer. 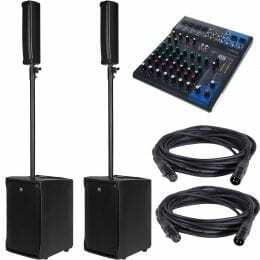 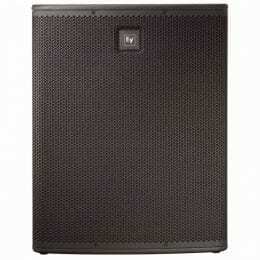 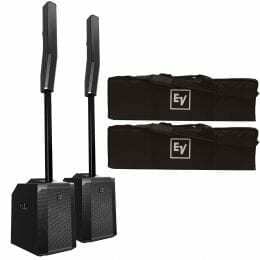 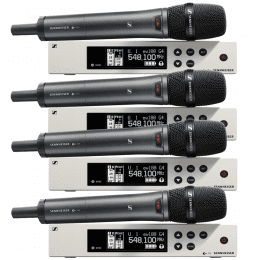 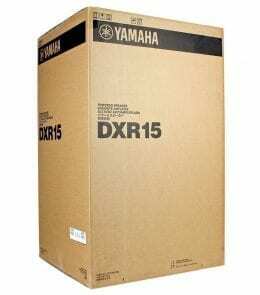 W/ 4 XLR and 4 TRS Cables. 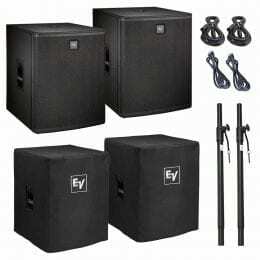 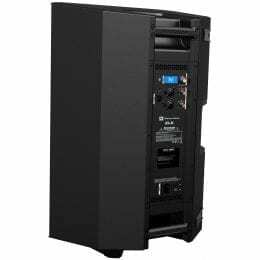 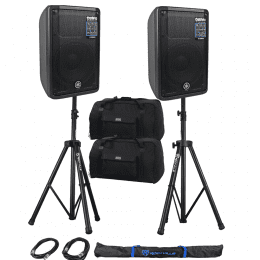 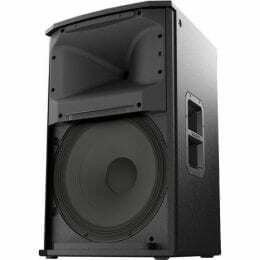 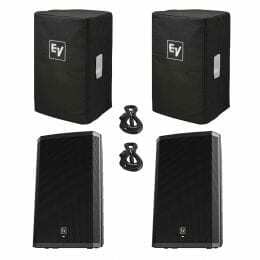 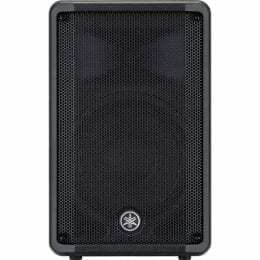 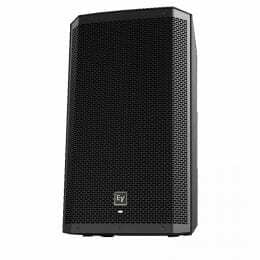 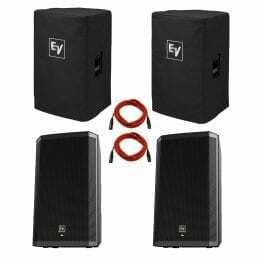 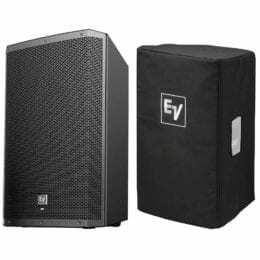 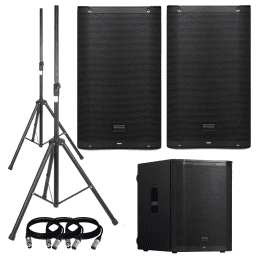 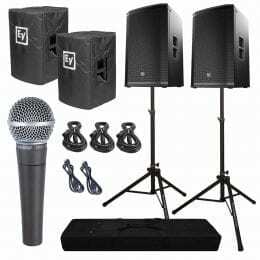 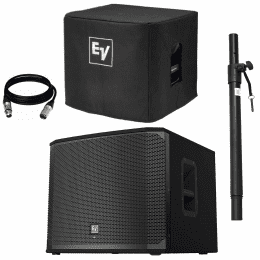 RCF EVOX J8 Active 12″ 2-Way 1400W Portable Line Array PA System (Black) and Yamaha MG10XU 10-Channel Mixer with Effects and Cables. 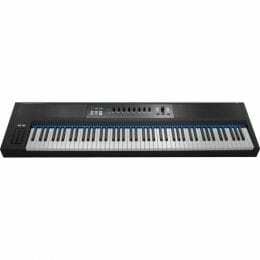 Native Instruments KOMPLETE KONTROL S88 Keyboard Controller. 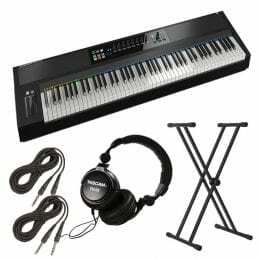 With Accenta KBST-2 Double-X Braced Keyboard Stand + Tascam TH02 + (2) TRS to TRS Cables. 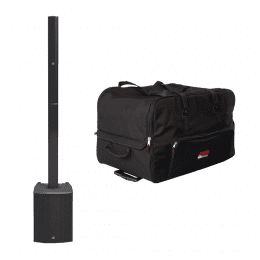 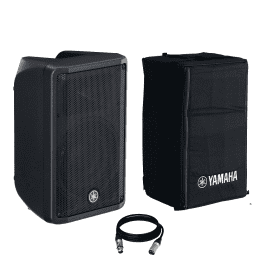 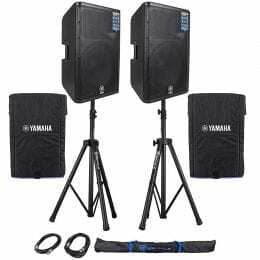 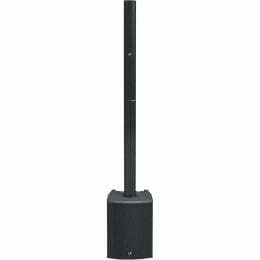 Yamaha DBR10- 10″ 2-Way Powered Loudspeaker (Pair) with Speaker stands and 2 XLR Microphone Cables and Gator Cases Heavy-Duty Speaker Tote Bag for Compact 10″ . 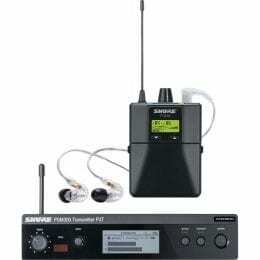 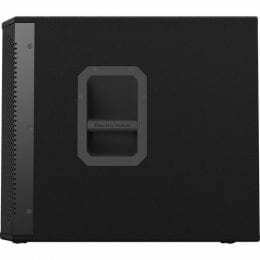 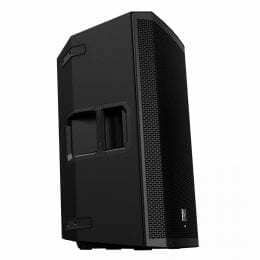 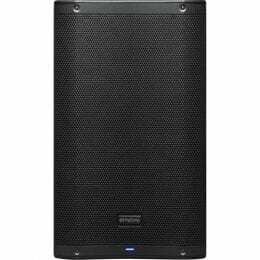 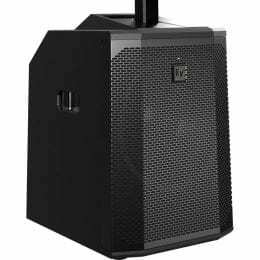 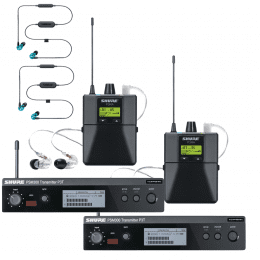 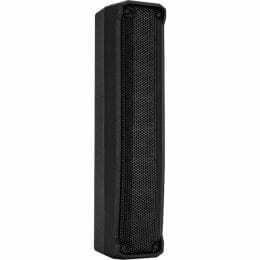 PreSonus AIR12 2-Way Active Sound-Reinforcement Loudspeakers Pair with PreSonus AIR18S Active Sound-Reinforcement Subwoofer Package.